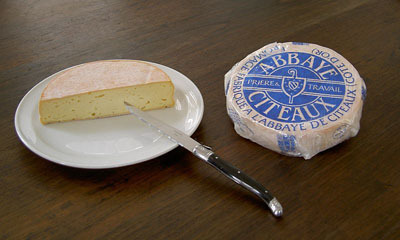 The traditional French foods of Burgundy are rich and hardy. 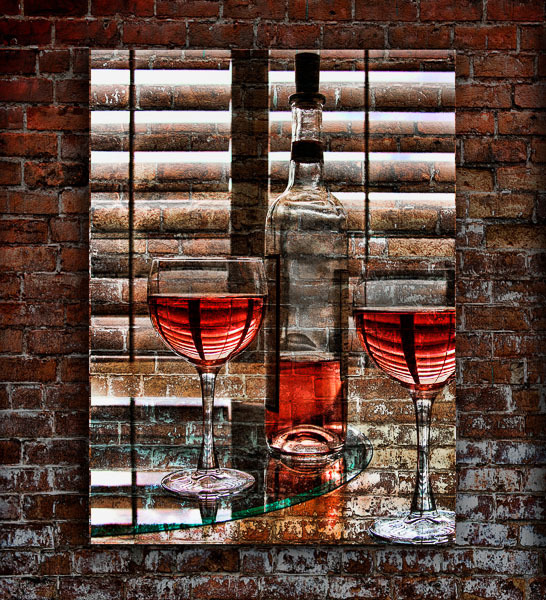 Wine is a key ingredient because it’s one of the top French wine regions. And, the food is as great as the wine. 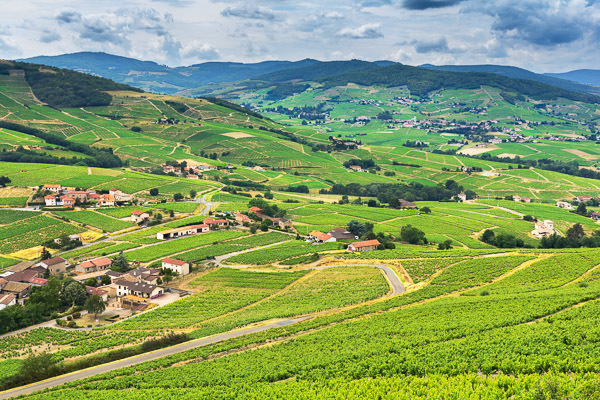 Burgundy is one of the important French wine regions and a great place to visit. 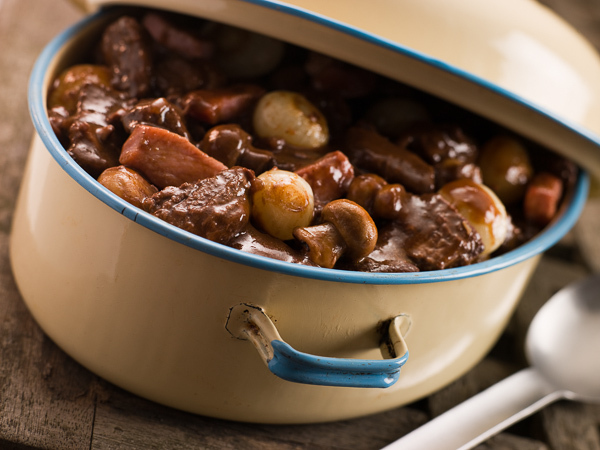 Boeuf Bourguignon (beef burgundy): A burgundy beef stew using an entire bottle of Burgundy wine! Delicious and great for dinner parties. I make it the day before and just heat it up the next evening. It’s more delicious the next day as the flavors have a chance to meld. Coq au Vin: Chicken stewed in Burgundy wine. You’ll see this on French menus all over France. If it is cooked in cheep wine it will taste very sour so you need a good wine. Oeufs en meurette: eggs poached in Burgundy wine with onions, mushrooms, and bacon. Escargot a la Bourguignon (snails in Burgundy wine) Very tasty. Charolais Beef is the most famous beef breed in France. The history of French food shows us that it began in the Charolles region of Burgundy. Today it’s bred in most French regions. The capital, Dijon hosts a gourmet festival every year. It’s called the Foire Internationale et Gastronomique de Dijon and usually happens in late October or early November. It goes on for two weeks . There are cooking demos, chef competitions, seminars on wine and much more. 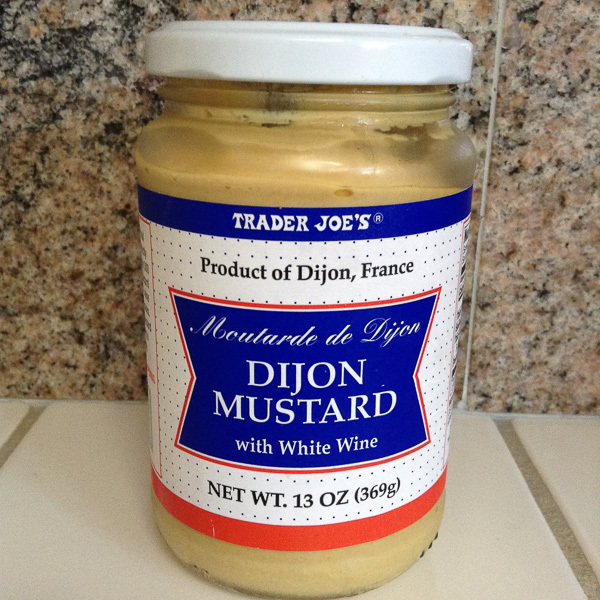 Dijon mustard is found as far away as Trader Joe's in the US. Dijon Mustard is used in many famous French food of the region. Lapin à la moutarde (rabbit in mustard cream sauce): One of the popular French foods of the area. My father-in-law makes it for us at home. Delicious! Black-currents : grown on the hillsides of Burgundy. Made into liqueur and an ingredient in many famous French desserts. Sweets and Famous French desserts of Burgundy: Gingerbread, Nonnettes of Dijon (iced gingerbread cake), Madelines of Commercy, Aniseed sweets of Flavigny and delicious jams from Bar-le-duc and Gevrey-Chambertin. Our France food menu guide helps you decipher French menus when you eat out. 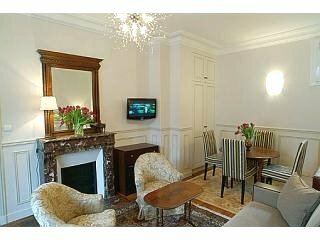 Flying to Burgundy? Airports in France closest to your destination. Driving in Burgundy? Here are some tips to make your journey smoother.